Apple is truly a giant, especially when it comes to the kind of revenue it generates, and its market cap. Not many companies can make money at a pace that Apple does, and it seems as though there is no stopping the juggernaut. If you’re not yet able to completely grasp the revenues the Cupertino giant pulls in (believe me, you’re not), this tidbit of information might help. According to statistics released by Asymco analyst Horace Dediu, the Apple App Store’s revenue is so high, if Apple was to ever branch it out as a separate company, it’d qualify to be in the Fortune 100. 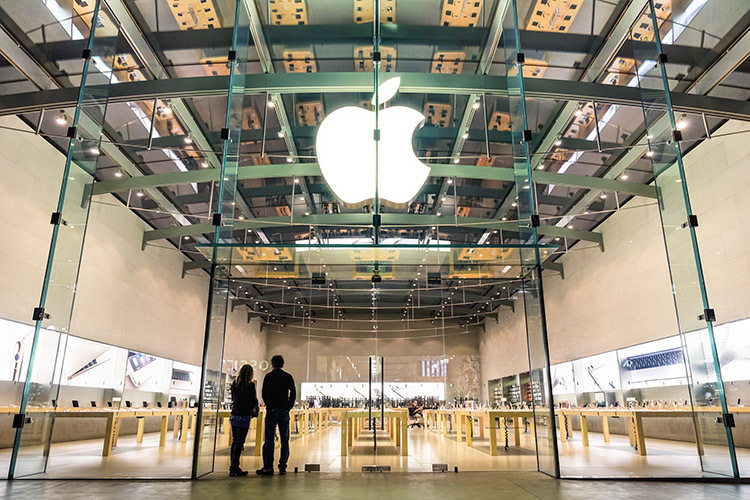 Analysts have long tried to pin-point the App Store’s value, with investors wondering exactly how to valuate what is quite simply the fastest growing part within Apple, and how to assign prices to the Cupertino giant’s stock on the market. 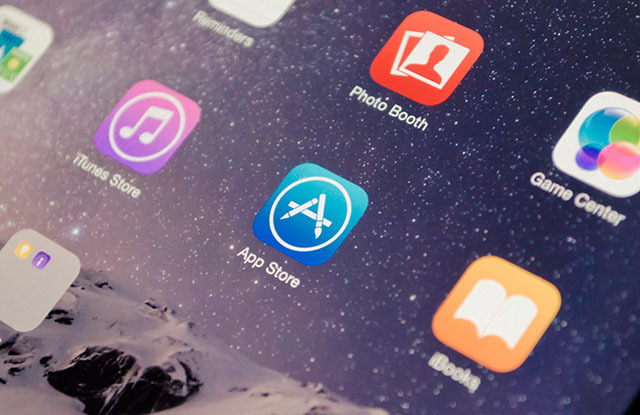 According to Dediu, the App Store currently generates so much in revenue from app purchases, in-app purchases and subscriptions, that Apple is paying developers a cumulative amount of $25 billion every year. Keep in mind that Apple keeps anywhere between 15-30% of revenue from apps for itself, depending upon a number of factors. Interesting fact, McDonald’s net revenue for 2016 was less than $25 billion. Apple paid more money to developers than McDonald’s made in the entire year of 2016. If that doesn’t blow your mind, I don’t know what will. This year, analysts believe that Apple’s App Store will generate revenues that will overshadow the global box office earnings — yes, that’s global box office earnings for the entire year. So, if some day Apple’s board decides to restructure the company the way Google did and turned into Alphabet, and for some strange reason, decides to make the App Store a separate entity in and of itself, it will be in the Forbes 100 list. Not that such a thing will ever happen, but it’s an interesting fact nonetheless.